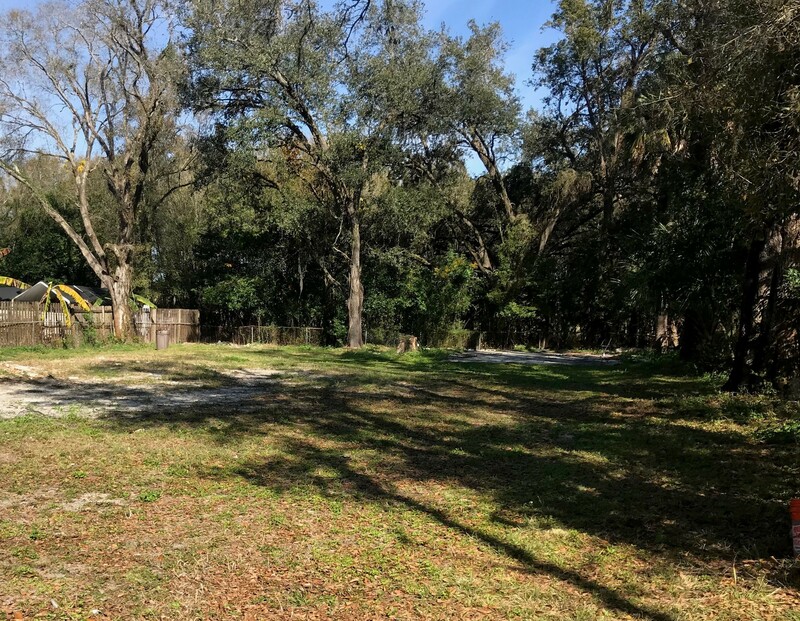 Land for building, in the Tampa, Seffner area. 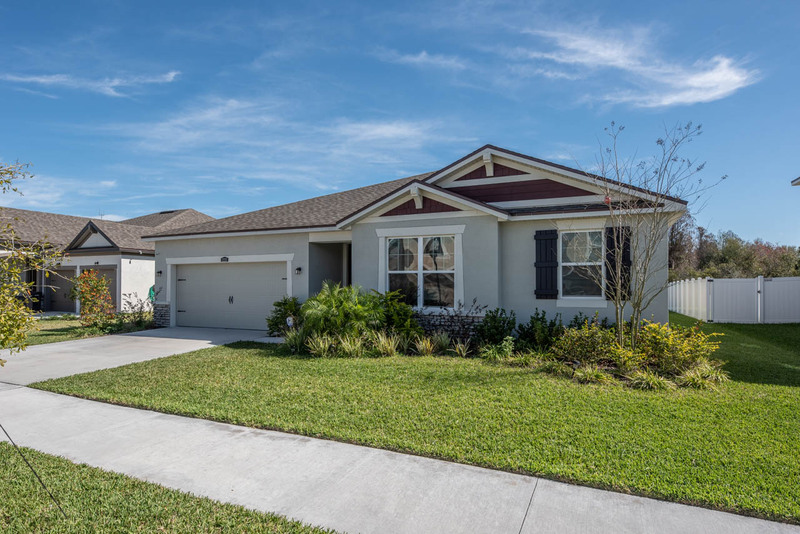 Come take a look at this beautiful open floor plan home. 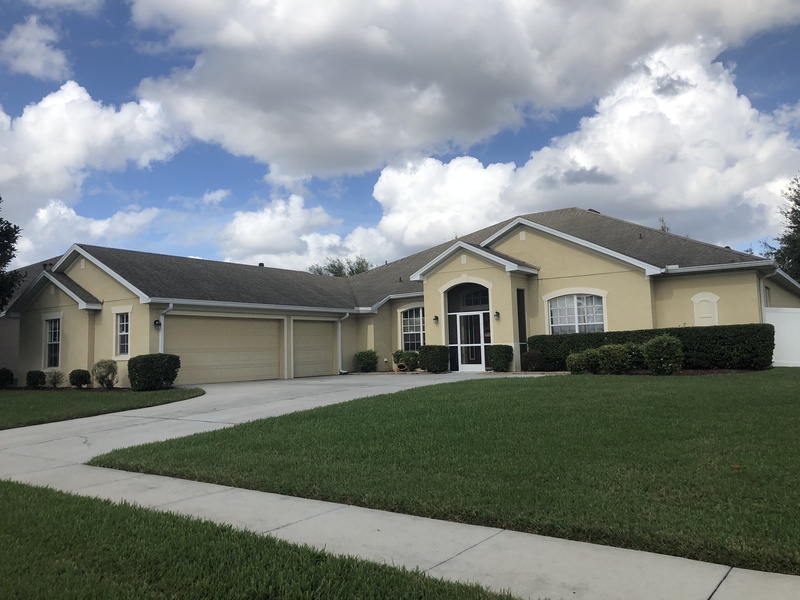 4 beds, 3 baths, with an office and loft! 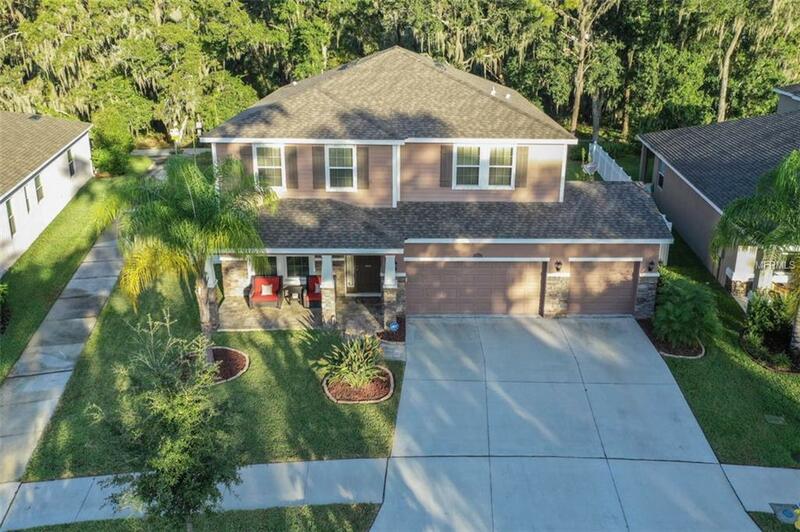 This beautiful home has so much to offer! Prime lot, Tray ceilings, upgraded front, crown molding! 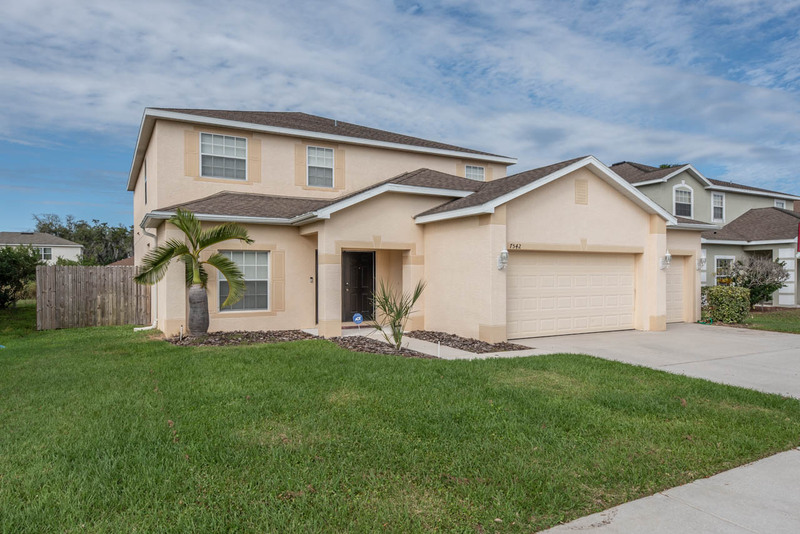 Inground pool + corner lot + Cul-de-sac + this amazing home! 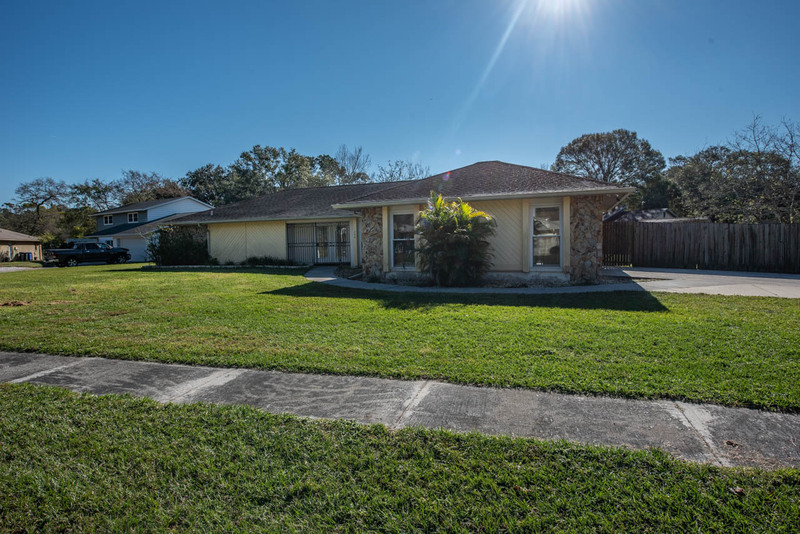 No CDD, Community pool, & Seller paid closing costs!